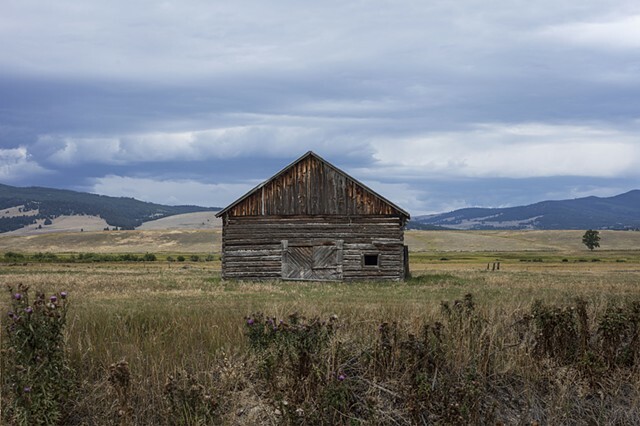 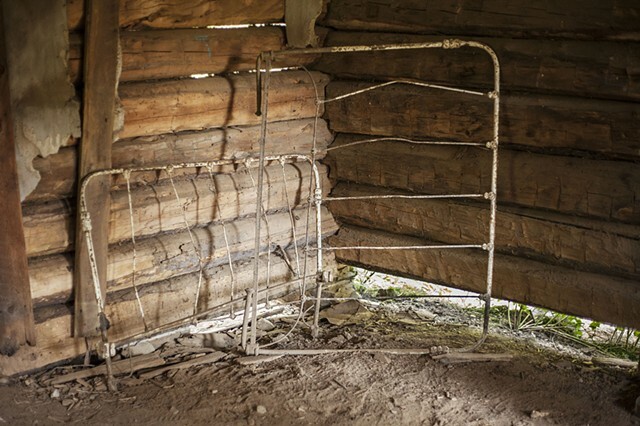 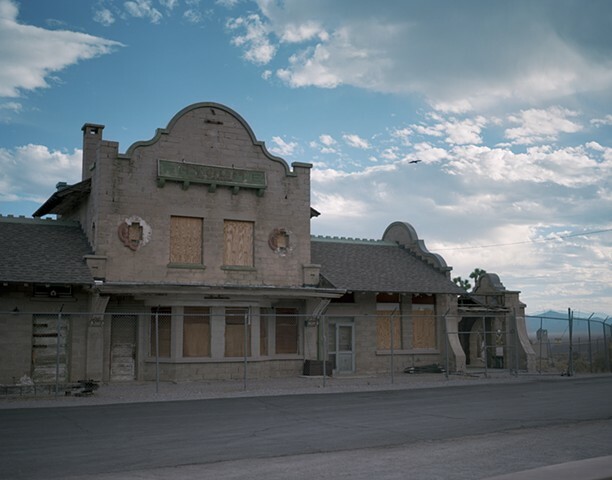 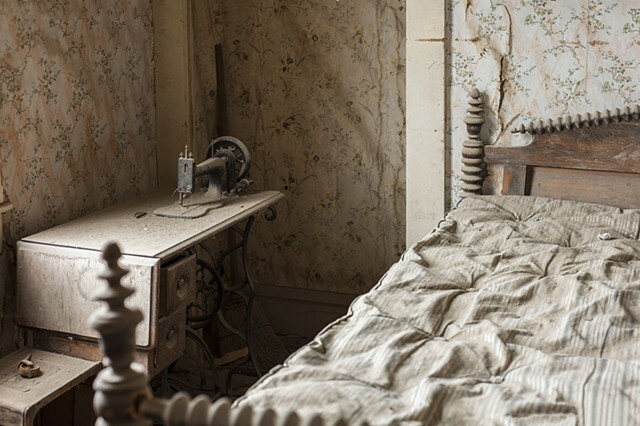 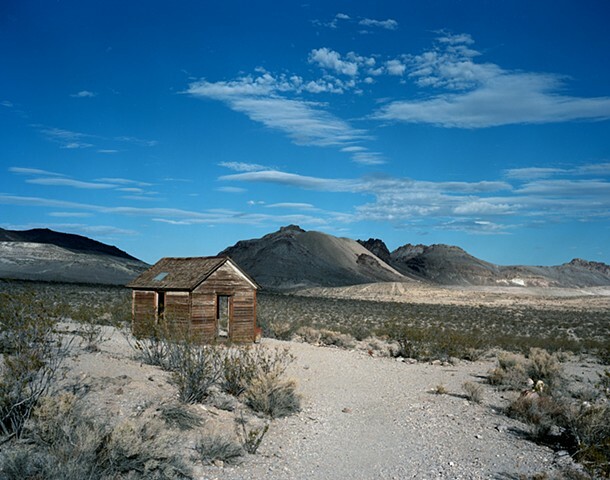 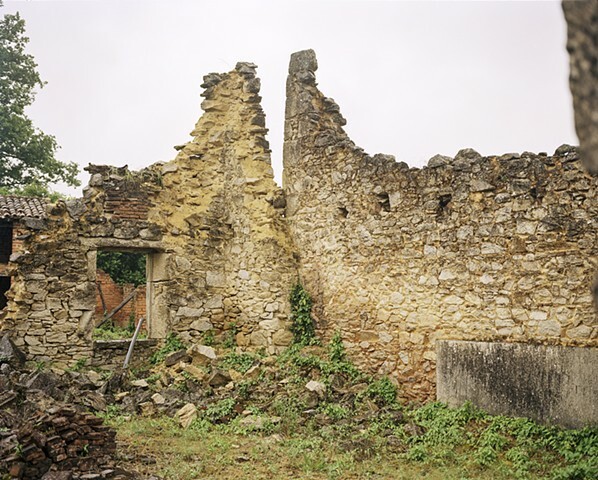 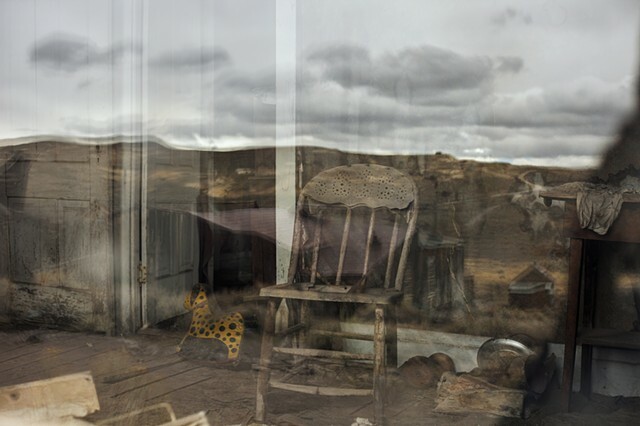 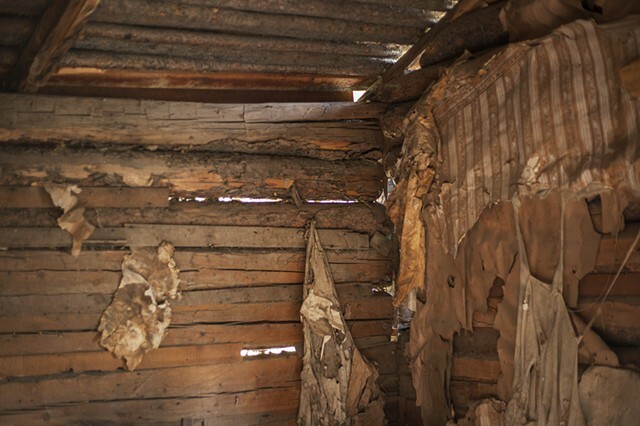 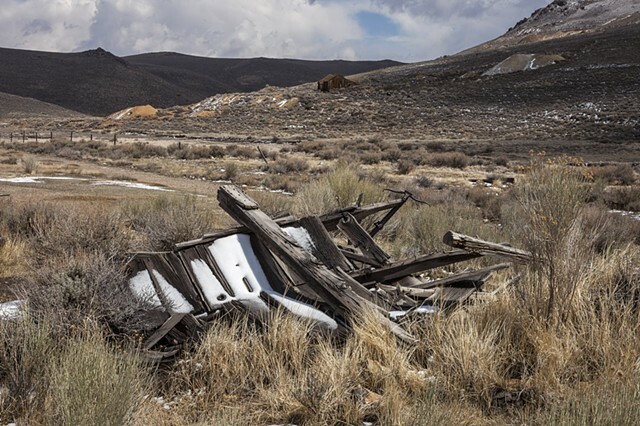 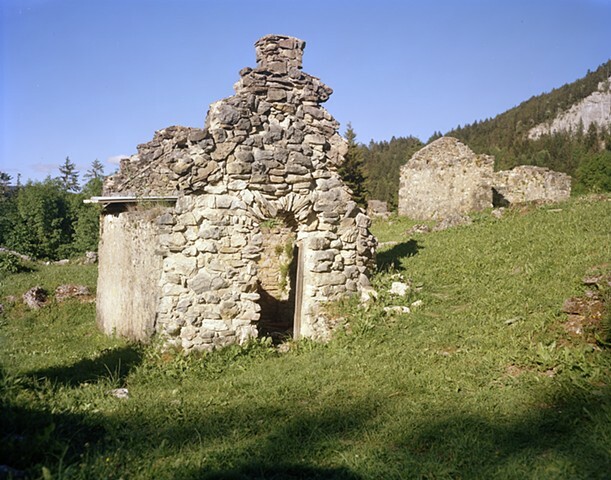 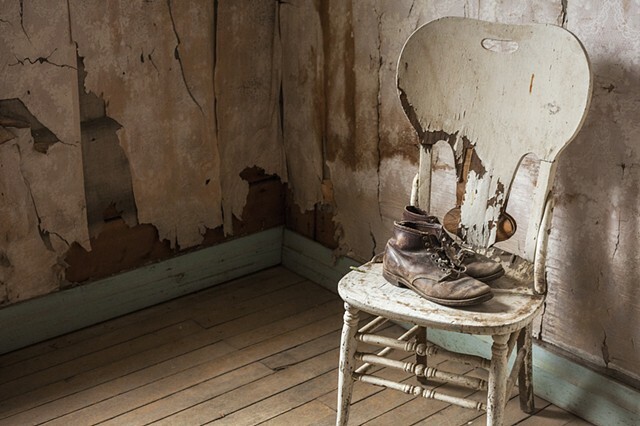 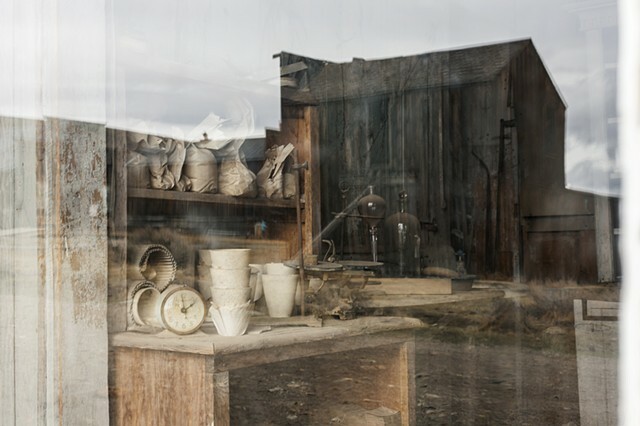 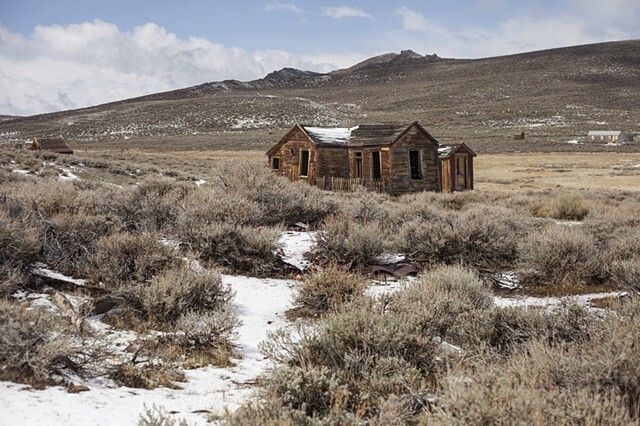 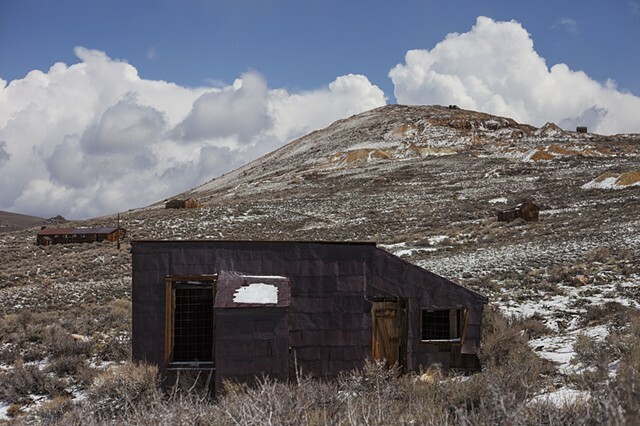 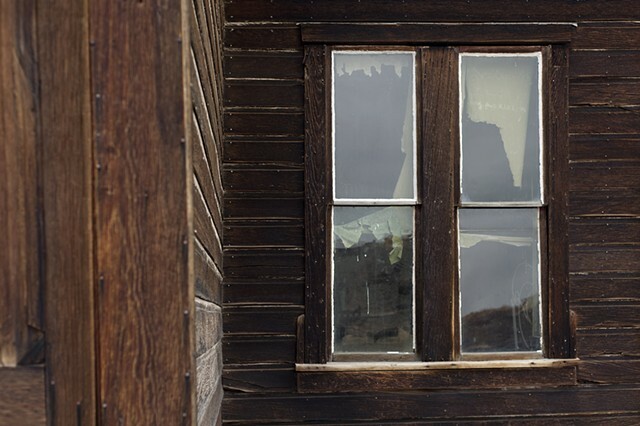 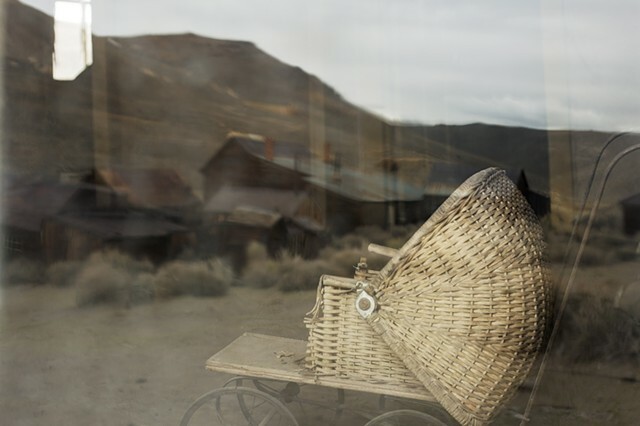 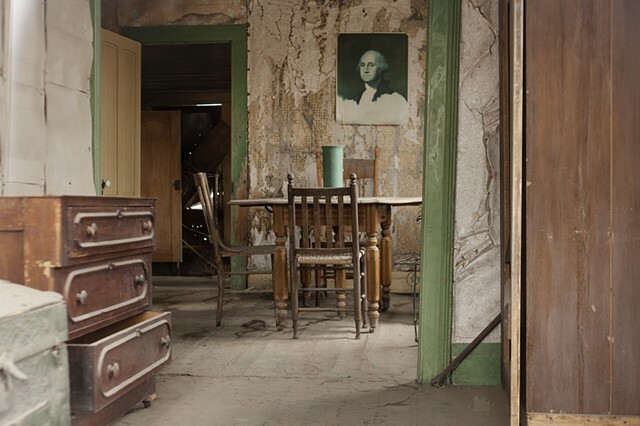 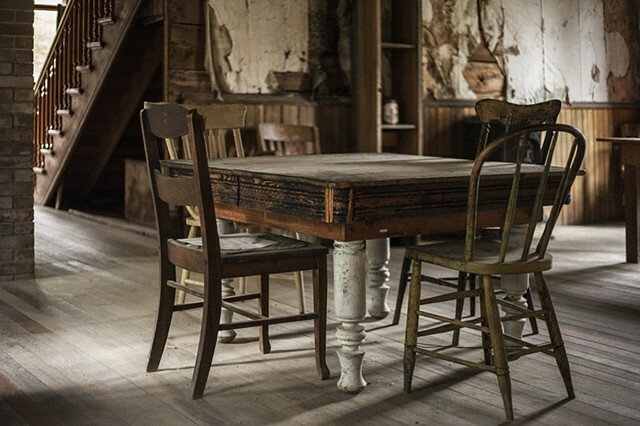 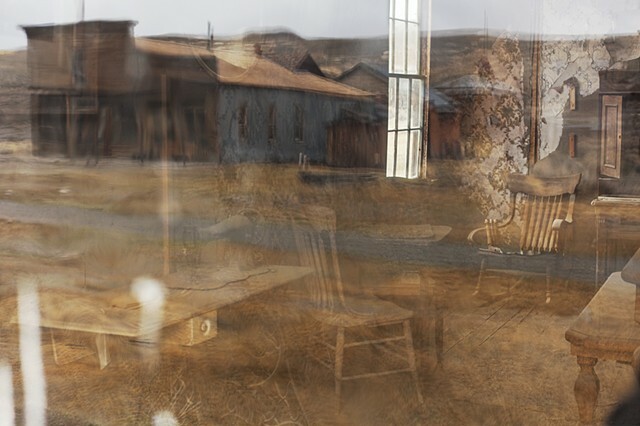 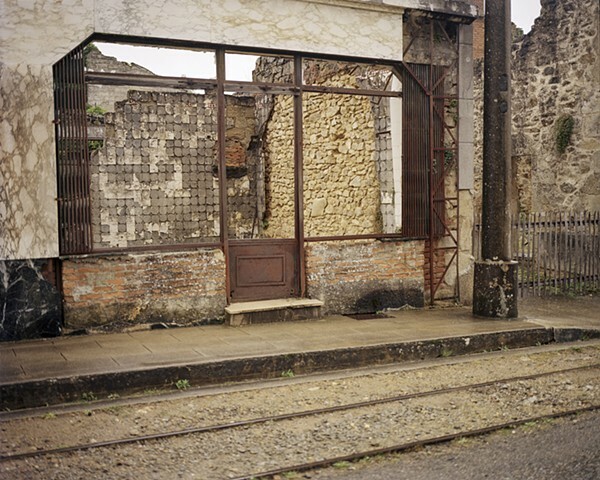 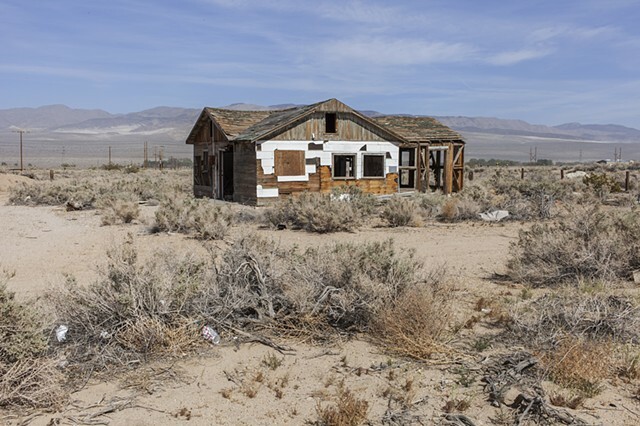 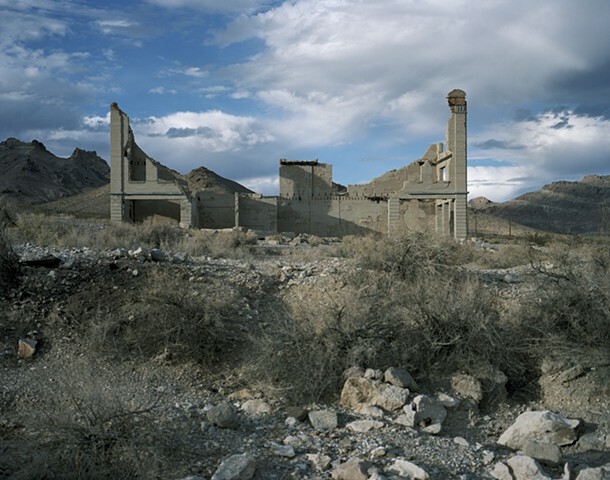 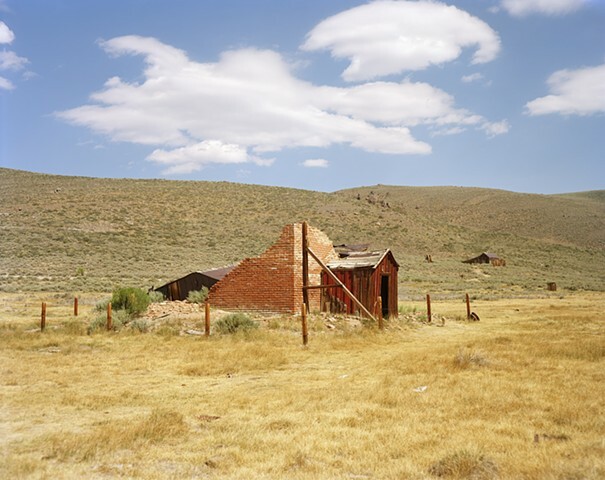 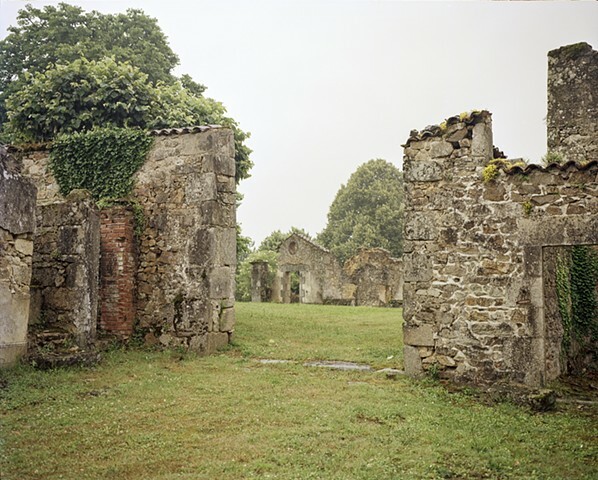 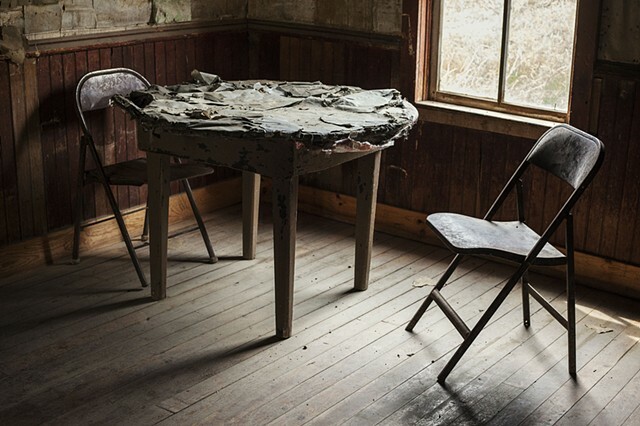 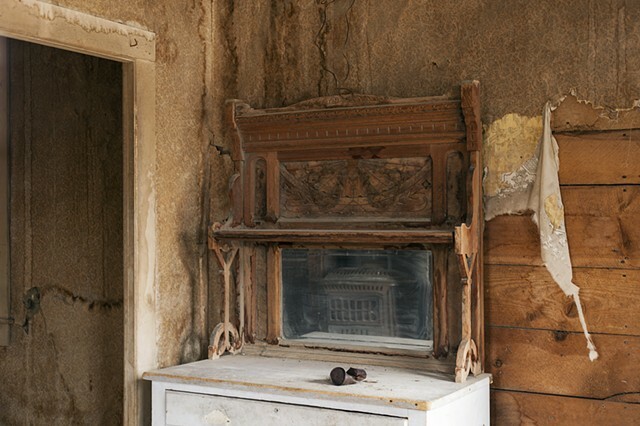 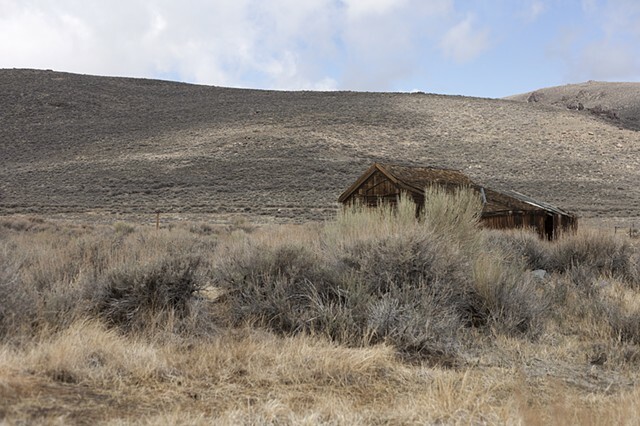 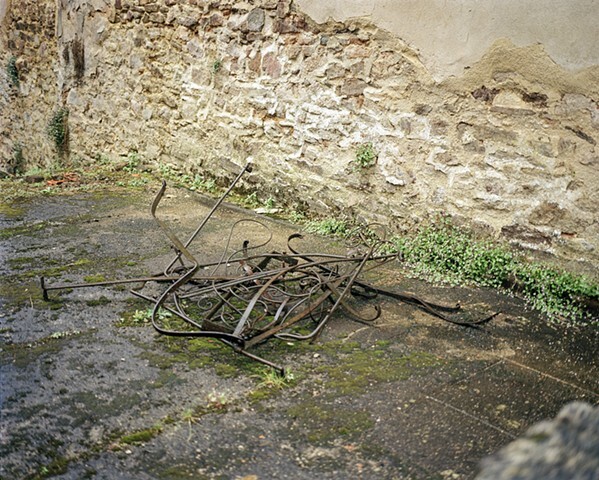 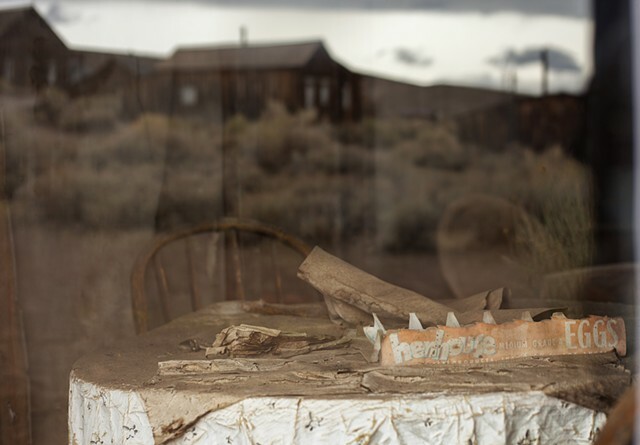 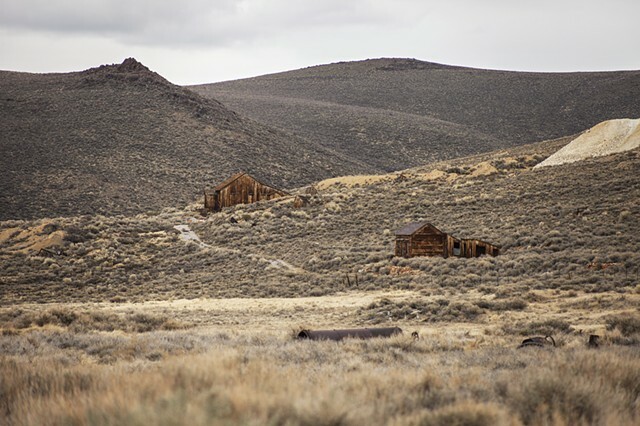 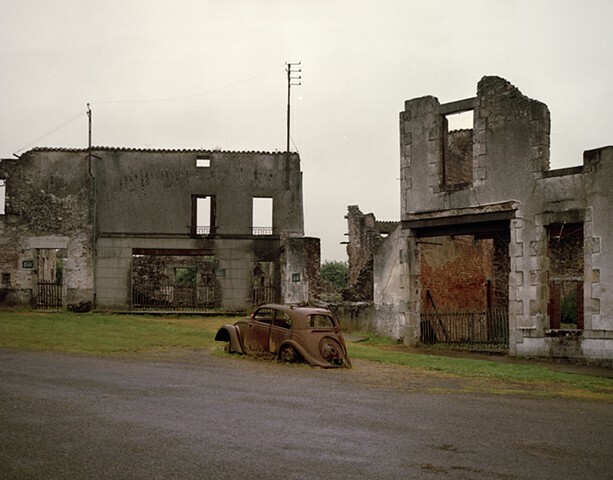 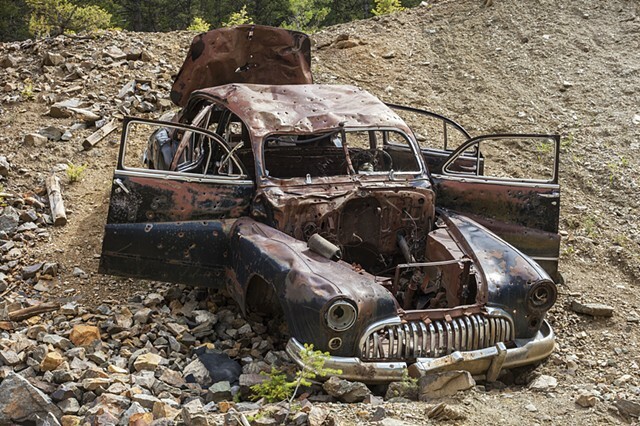 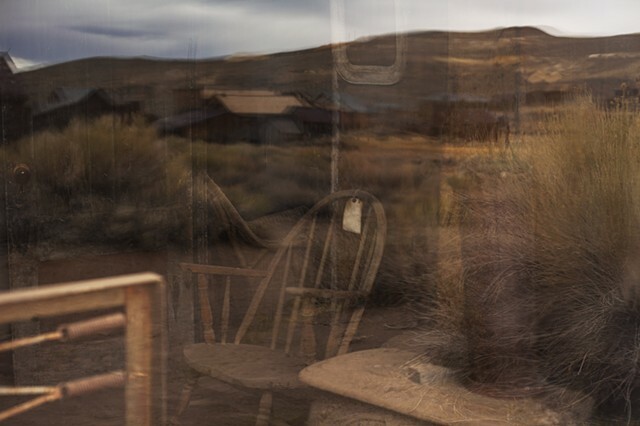 In Scattered Remains, Julie Gautier-Downes captures photographic images of abandoned homes in ghost towns in the Western United States and France. 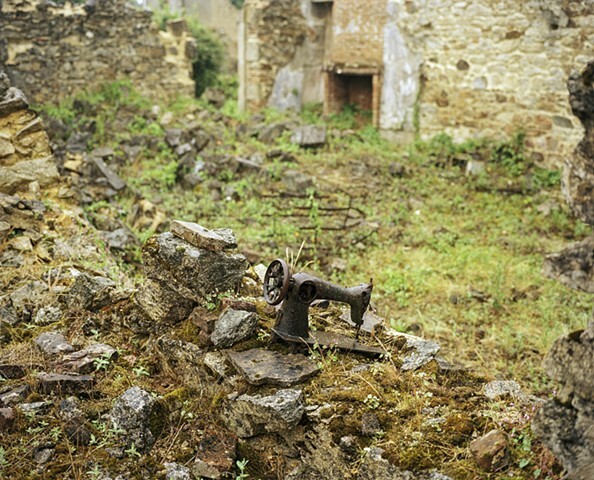 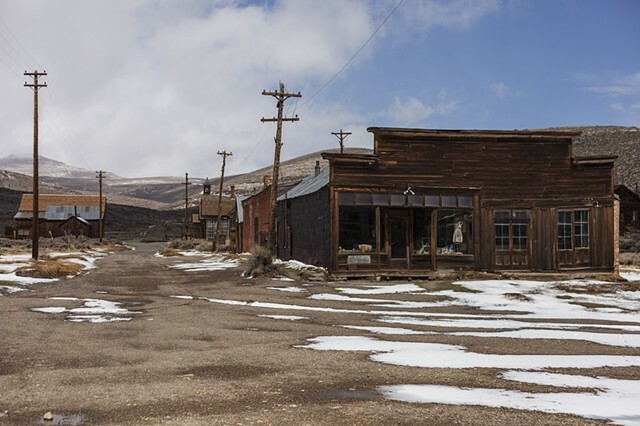 The towns pictured were abandoned for a range of reasons. 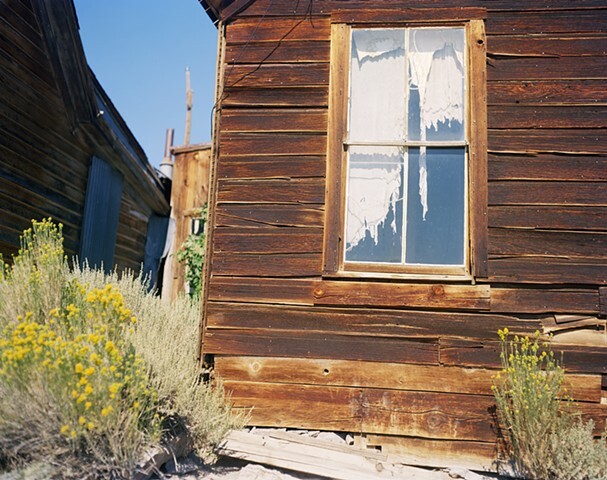 However, regardless of the specific reason, the inhabitants were forced to leave and never look back. 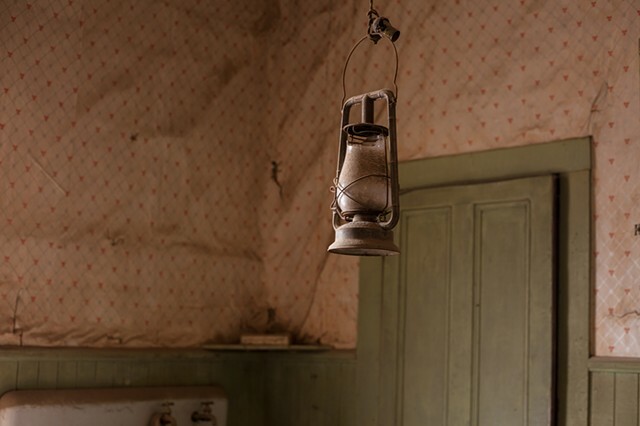 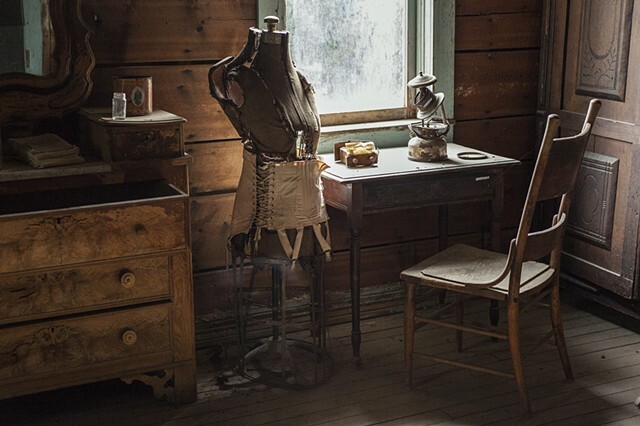 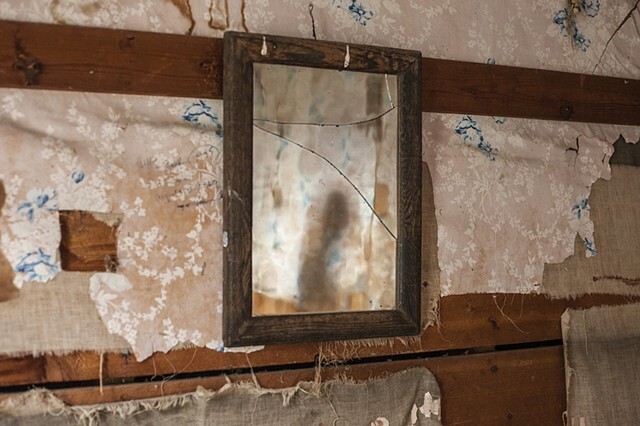 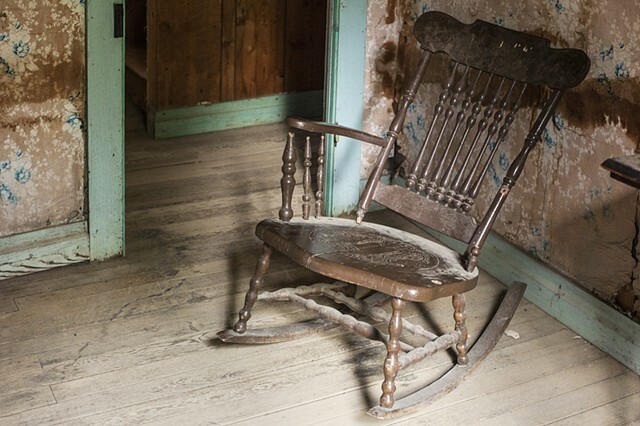 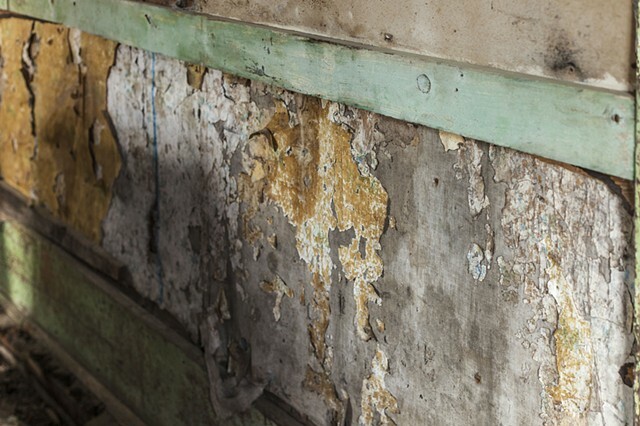 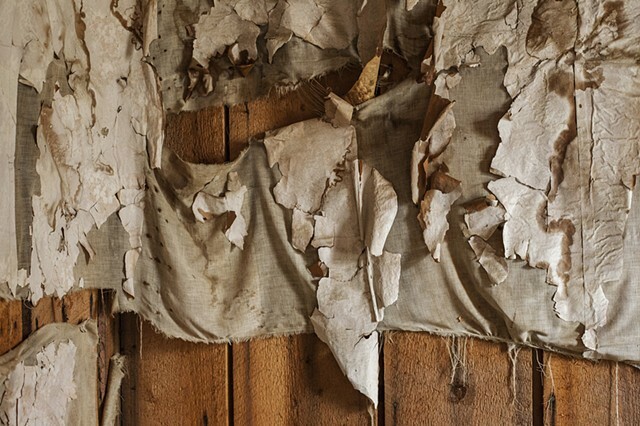 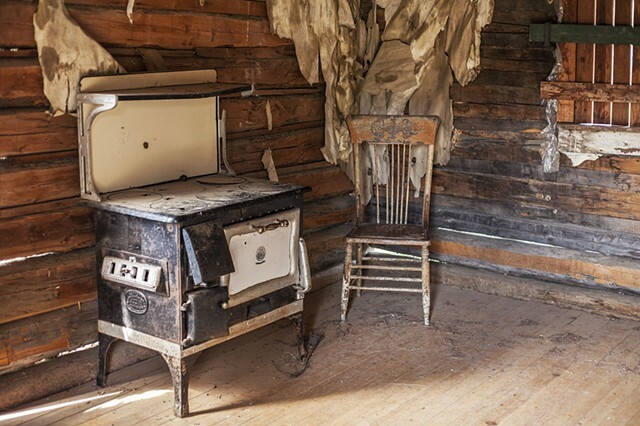 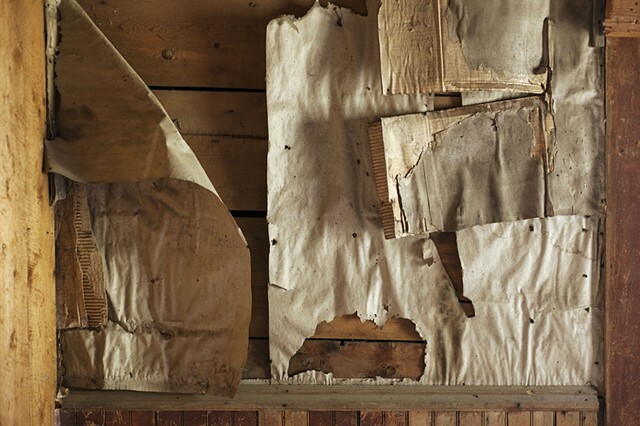 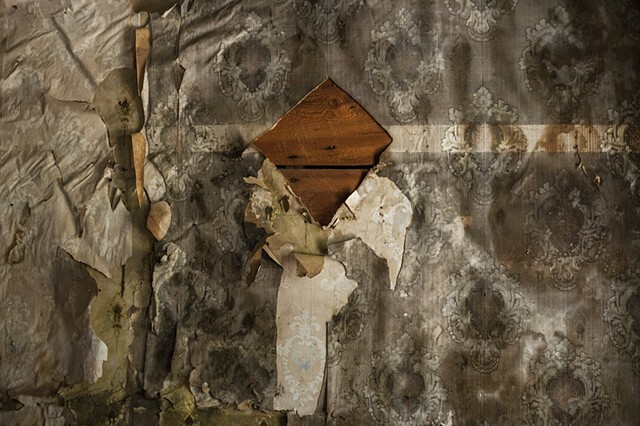 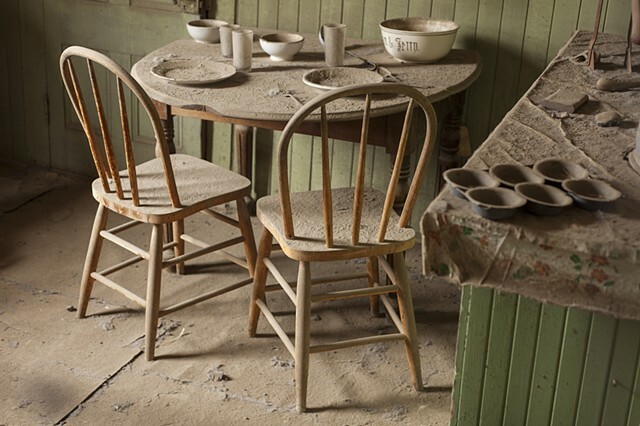 In photographs of these long abandoned homes, she questions what can be learned about past inhabitants through the objects left behind and the lingering marks on the land. 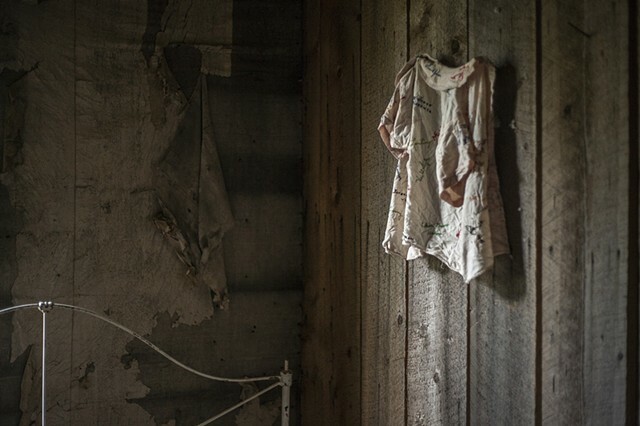 These haunting images serve as memorials to the lives of these long missing people.